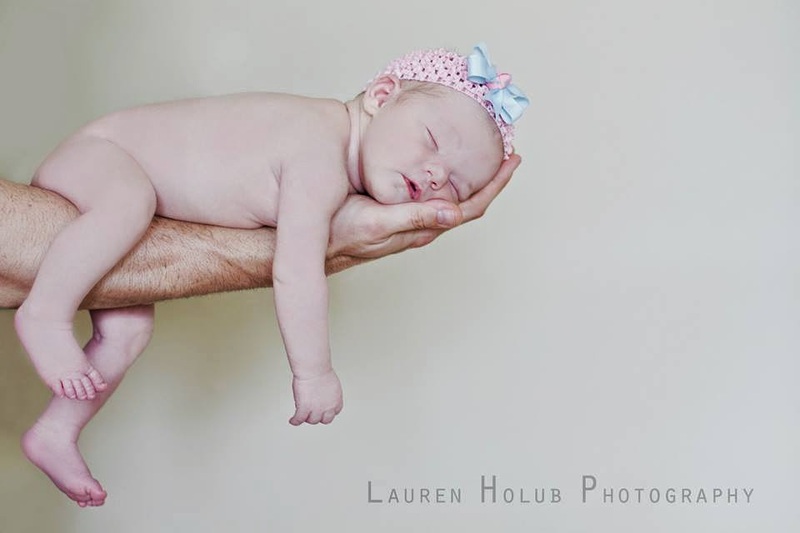 How sweet is our adorable model Sarah!!??!! 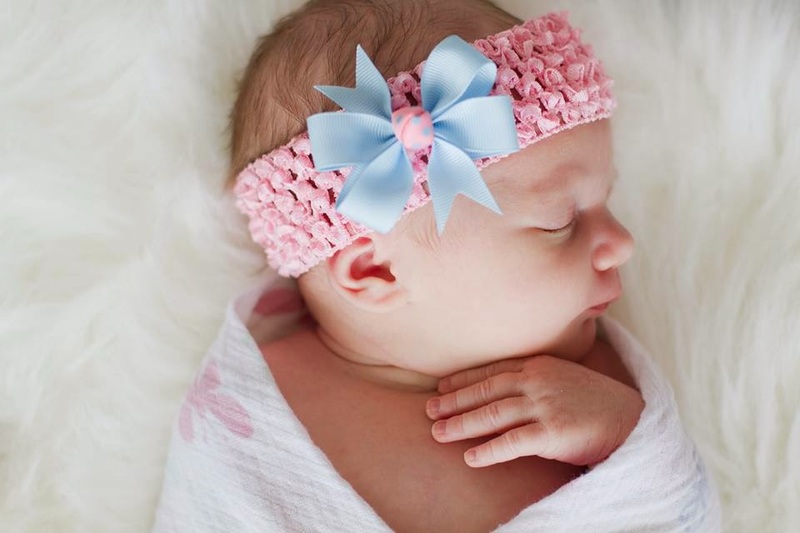 With her adorbs crochet headband and Cutie Pie Bow!! 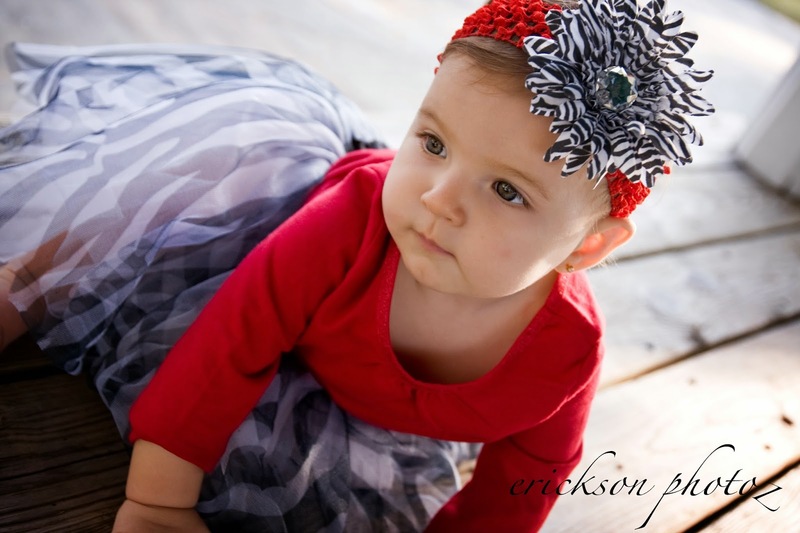 Get your baby headbands here!! You can get all your baby bows, medium sized bows and large bows on alligator clips and clip them on any of our headbands. 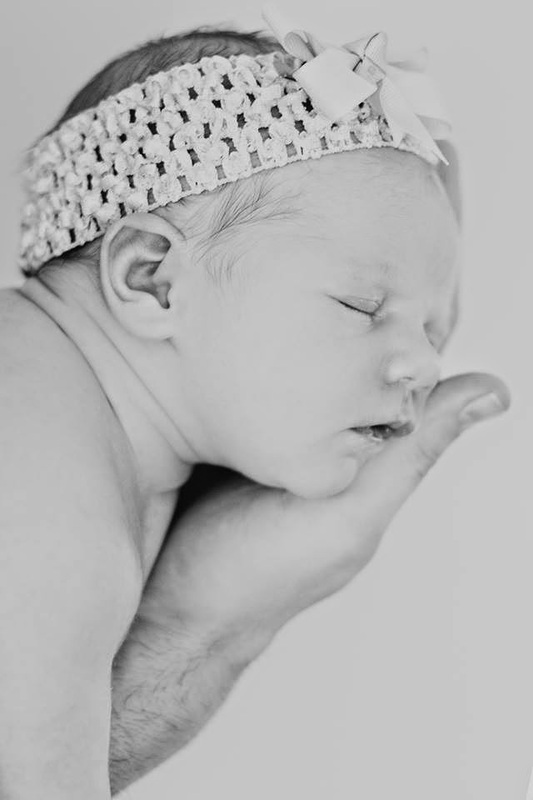 That means you can use your headbands over and over again and then use the bows when your precious babies get older. All bows and headbands are interchangeable!! How cool is that? 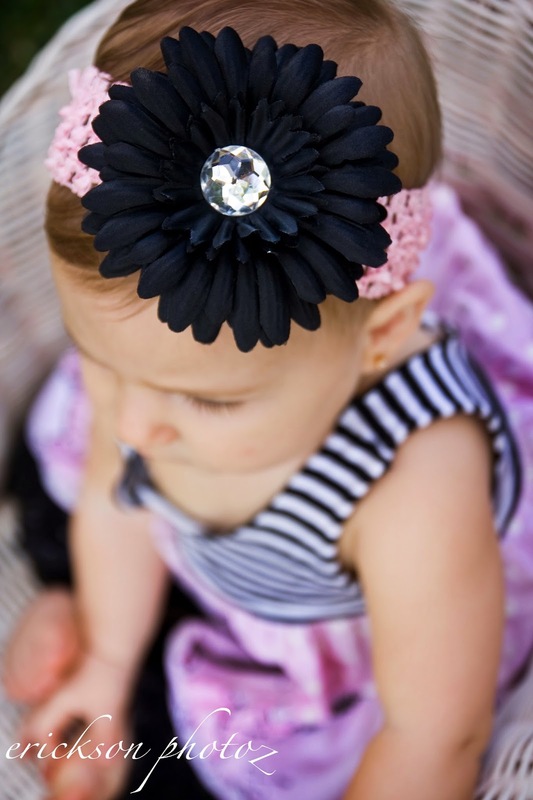 Our baby headbands are also great for flowers!! My personal favorite!! FREE SHIPPING on orders $30 or more!! GROUP ORDERS! CHEER BOWS! SORORITY BOWS! 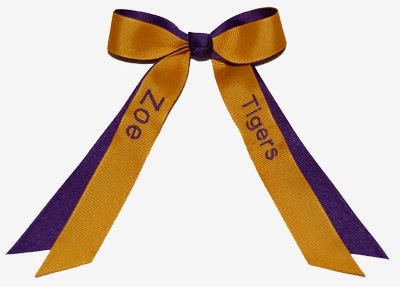 SCHOOL SPIRIT BOWS! And more! 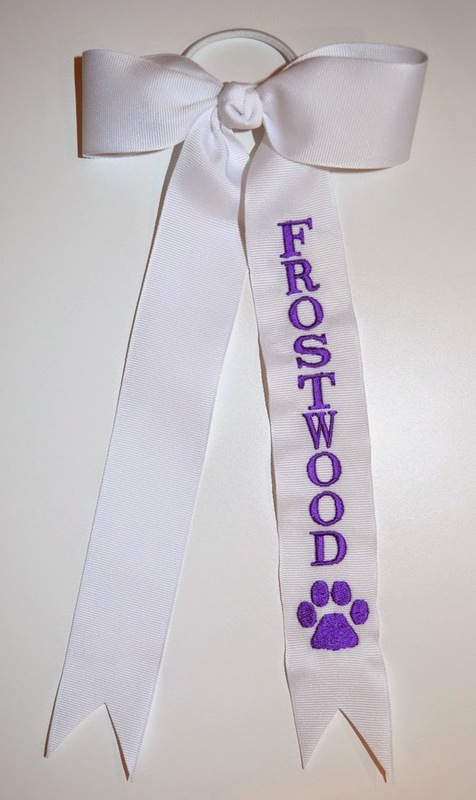 Let us design a custom bow for your CHEER TEAM, DANCE TEAM, SORORITY, CHOIR, TRACK TEAM, BASEBALL TEAM, SCHOOL SPIRIT MERCHANDISE, SCHOOL SPIRIT STORE, SCHOOL MASCOT BOWS, GIRL SCOUT TROOPS or any group!! 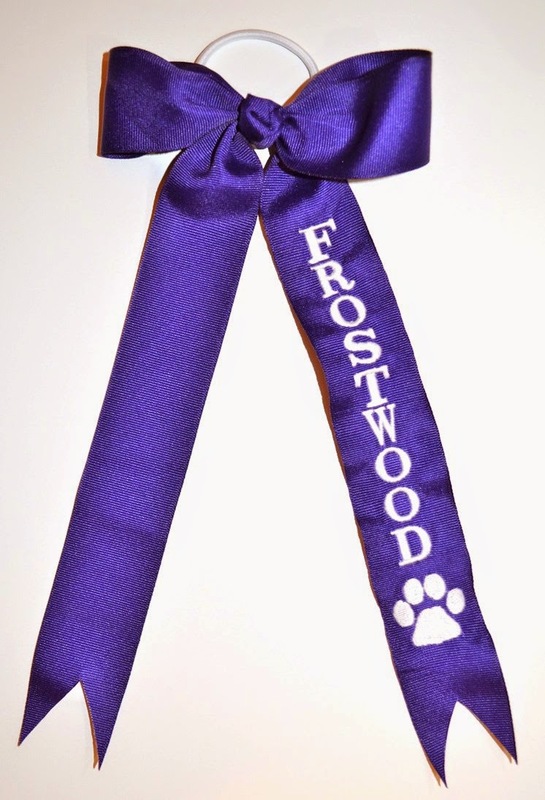 We specialize in beautiful, custom bows to make your team STAND OUT above the rest!! Email info@cutiepiebows for more information and pricing. Cheerleading Bows for your cheer team! to match their troop shirt colors! Adorable!! Plus FREE SHIPPING on orders $30 or more! on all orders over $30!! It's not too late to order Easter Bows!! Order now and they will ship this week! !